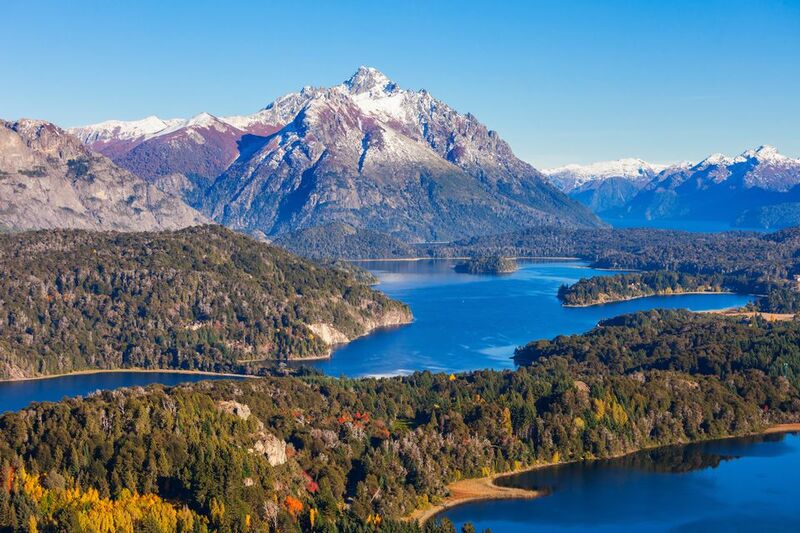 San Carlos de Bariloche, commonly known as Bariloche, is located in Argentina's Patagonia, on the the southern coast of Nahuel Huapi Lake, a 2 hour flight from Buenos Aires. See the interactive map from Expedia. Read through Getting to Bariloche on Lake Nahuel Huapi for information about land, air and water travel. Compare and select flights from your area. You can also browse for hotels and car rentals. Check today's weather in Bariloche. Lake Crossing to and from Chile - a must do! Sightseeing and Tours, including horseback, rafting, hiking, camping and snow tours. Buen viaje!